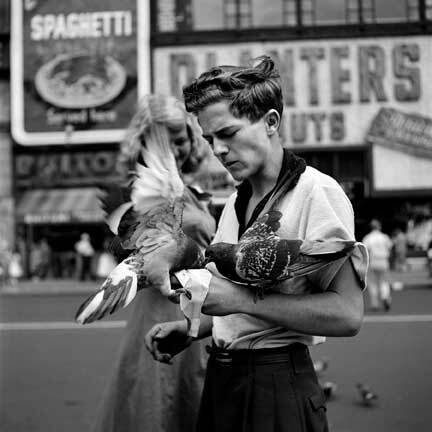 Vivian Maier – an unpretentious nanny with a passion for photography. 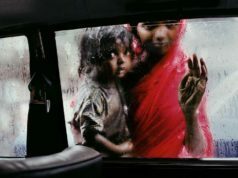 The story of this remarkably talented woman who never showed her work to anyone while she was alive has raised a great deal of attention in the photography world. Thanks to historian John Maloof from Chicago, Vivian Maier is now – postmortem – receiving the recognition she deserves; putting her in the league of the most important US-street photographer of the 20th century. It all began when Maloof purchased a box full of negatives at an auction. 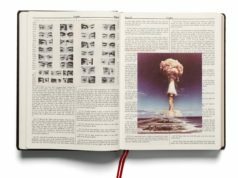 Looking through the material at home he quickly realized what he had in hand: a true photographic treasure. 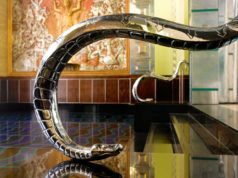 In the following Maloof tried in vain to find the identity of the artist. It wasn’t until he stumbled upon an obituary in the local paper in 2009 that he knew that a nanny called Vivian Maier was the author of the brilliant street photographs. Ever since then, Maloof has dedicated a great deal of his time to go through and edit the material Vivian Maier had left behind: almost 150.000 negatives. 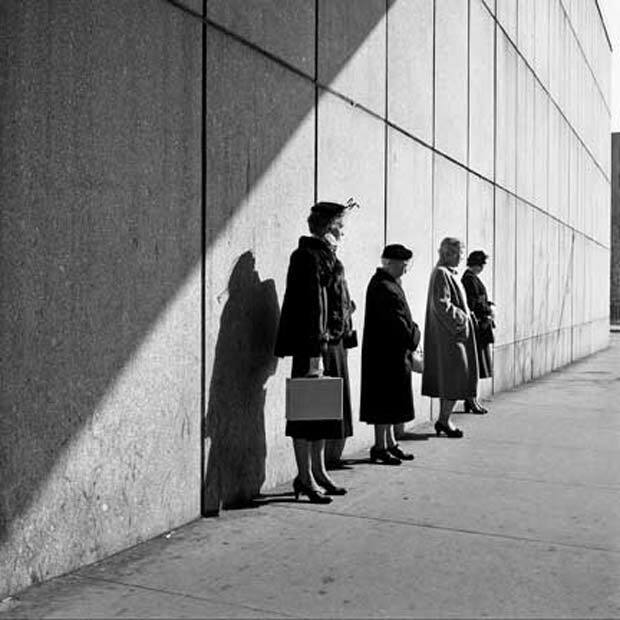 There’s very little we know about Vivian Maier. She was born in 1926 in New York and later moved to the area around Chicago were she spent her live taking care of the children of several families. 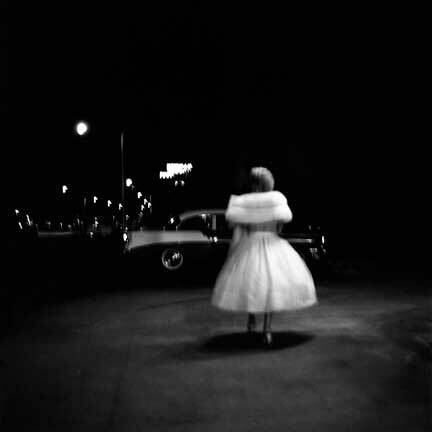 In her free time she used to go for long walks with her Rolleiflex camera documenting street life in Chicago. Her images are the record of a woman with a great gift for photographic composition and ability to capture candid moments. There’s nothing new under the sun. Maybe, in a humble way, she thought of her photography as not being anything special; nothing that hadn’t been done before. Fortunately her legacy was discovered before had disappeared into oblivion with Maier’s death. 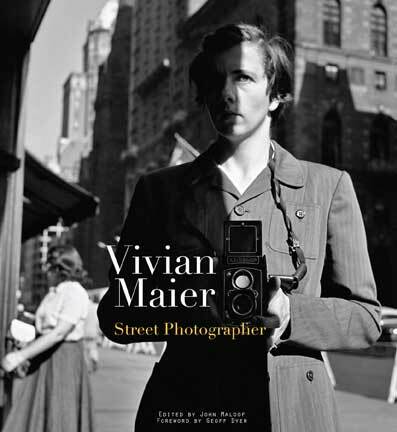 The book “Vivian Maier Street Photographer”, edited by John Maloof and published by powerHouse Books, gives a chance to enter the world of that remarkable image taker – and shows that Maier’s pictures were after all special; nothing that just anyone with a camera in hand could have done. You might also find interesting the book Vivian Maier Self-Portraits. It’s a beautiful collection of images that are further proof of an artist who prefered to step back behind her art – even when photographing herself. Vivian Maier Street Photographer (2012) Photographs by Vivian Maier, edited by John Maloof, published by powerHouse Books.